Once again, real-food guru Michael Pollan looks like a genius. A prophet. A modern-day messiah of food wisdom. "Don't eat anything your great-grandmother wouldn't recognize as food," he famously warned in his 2007 classic The Omnivore's Dilemma: A Natural History of Four Meals . "Eat Food. Not too much. Mostly plants." he added in bestselling tomes In Defense of Food: An Eater's Manifesto and Food Rules: An Eater's Manual . There it was again in boldest possible headlines this week: living, breathing proof that we'll be healthier and live longer by heeding Mr. Pollan's wise, simple words. "About 30 percent of heart attacks, strokes and deaths from heart disease can be prevented in people at high risk if they switch to a Mediterranean diet rich in olive oil, nuts, beans, fish, fruits and vegetables, and even drink wine with meals, a large and rigorous new study has found." "The findings, published on The New England Journal of Medicine’s Web site on Monday, were based on the first major clinical trial to measure the diet’s effect on heart risks. The magnitude of the diet’s benefits startled experts. The study ended early, after almost five years, because the results were so clear it was considered unethical to continue." "Researchers tracked 7,447 patients, all of whom were considered at risk for heart disease before the study began. Participants were divided into three groups, two of which ate a food central to the Mediterranean diet. One was given 30 grams of nuts a day, while the other was given a liter of olive oil a week. The third group was instructed to follow a typical Western low-fat diet. "After tracking patients for an average of five years each, scientists found that those who were consuming either the nuts or the olive oil had about a 30 percent lower chance of experiencing a negative cardiac outcome than those instructed in a low-fat diet." Ignore the fat content of all foods, as did your grandparents and great-grandparents. Food Safety News observes"...scientists are still unsure of why these foods seem to reduce the risk of heart disease.". 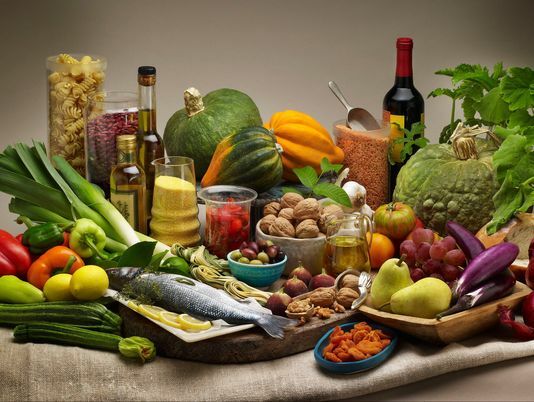 One author of the study speculated, "Perhaps there is a synergy among the nutrient-rich foods included in the Mediterranean diet that fosters favorable changes in intermediate pathways of cardiometabolic risk." This isn't hard to do. Nutritionists have been telling us for years about the power of eating real foods, and urging us to bypass the addictive, radically unhealthy industrial food-like products intentionally adulterated with salt, sugar, and cheap fats. Truth is... Michael Pollan told us in plain and simple terms. My advice? 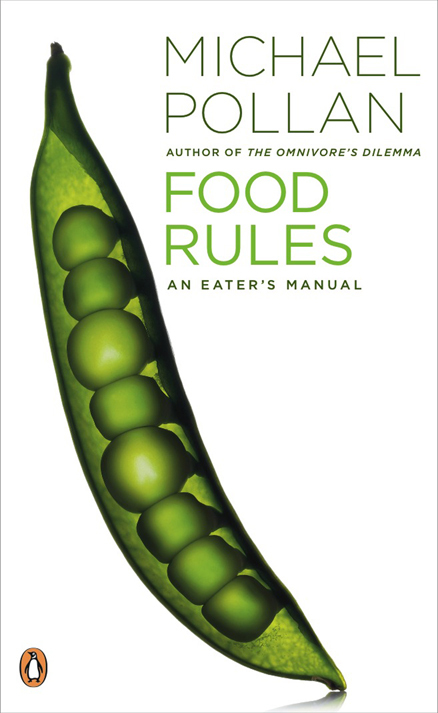 Buy yourself a copy of Pollan''s short, quick-reading book Food Rules: An Eater's Manual . One relaxing afternoon of reading will infuse you with a lifetime of new understanding of how to eat deliciously to avoid a shortened life. Eating in the same pre-industrial-food way as did our great-grandparents, ancestors, and ancient forebearers. I completely agree with you that we have to eat deliciously but we have to consider the type of food we are eating and the quantity. If we really have to live longer, we have to be strict with our lemonade diet and exercise routines.